Gianpietro Carlesso was born in Bolzano, Italy in 1961, and lives and works in Cormons, Italy. He was educated at the Trento State Art Institute and at the Academy of Fine Arts in Urbino. 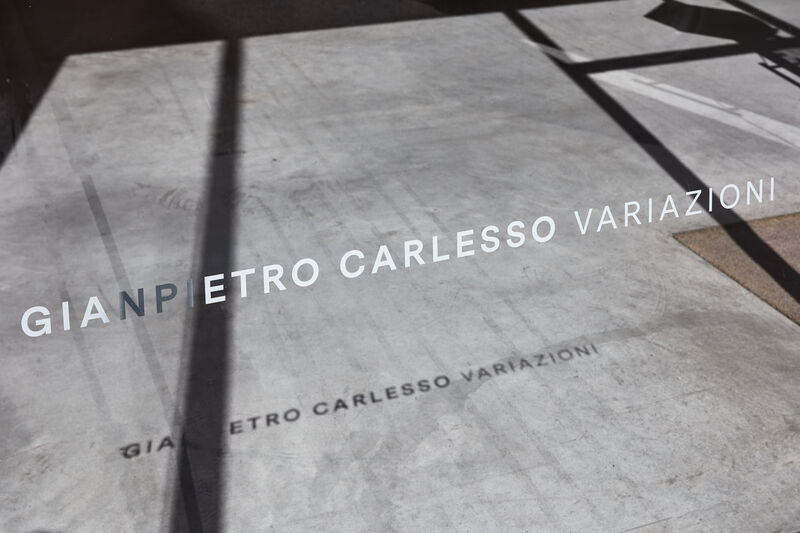 Carlesso’s favourite medium has always been marble. In recent years, he has connected with scientists and conducted a number of studies on the concept of infinity and attempted to visualize it through his most celebrated series of Curvature. He was asked to represent the City of Milan in the 2008 Venice Biennial of Architecture with the monumental work Equilibrio dinamico della città in divenire. 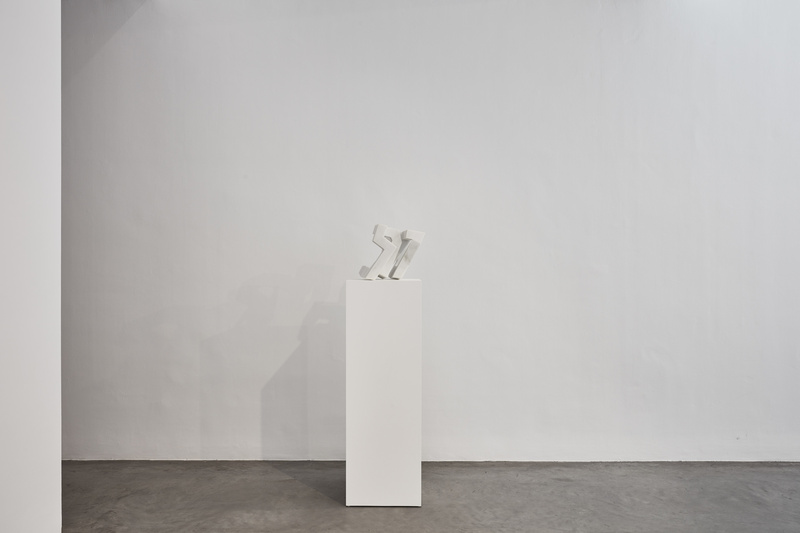 Ronchini Gallery is pleased to present Variazioni, the first UK solo exhibition of renowned Italian sculptor Gianpietro Carlesso. 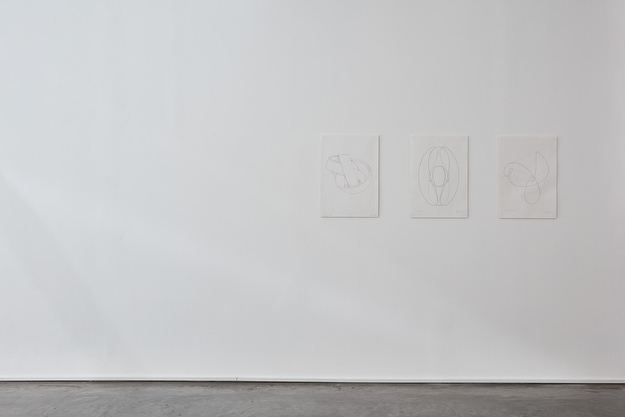 The choice of title is derived from the artist’s decision to return to and investigate one of his earlier works, Essenza, 2015, through different materials including steel and wood. Born in Bolzano, Italy in 1961, Carlesso lives and works in Cormons, Italy. 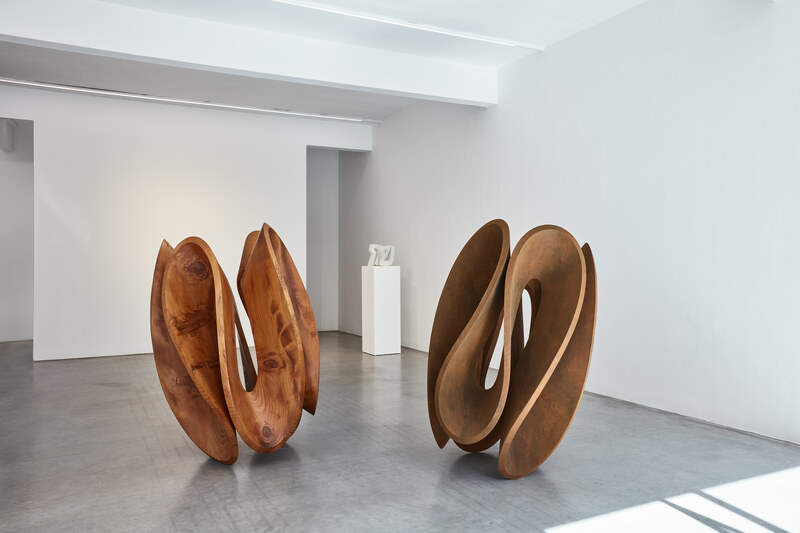 Standing as a manifestation of an open process, the artist’s sculptures embody harmony through their organic, abstract form, with an undulating fluidity that constitutes grace and virtue. Although Carlesso’s works are physical explorations of the idea of the infinite, they are made of impactful materials, and consequently still firmly rooted in the realm of the tangible.